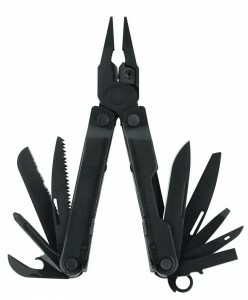 Have you ever done electrical work and carry 4 different elecrtical tools in your pocket? I have, and its not the most efficient thing. 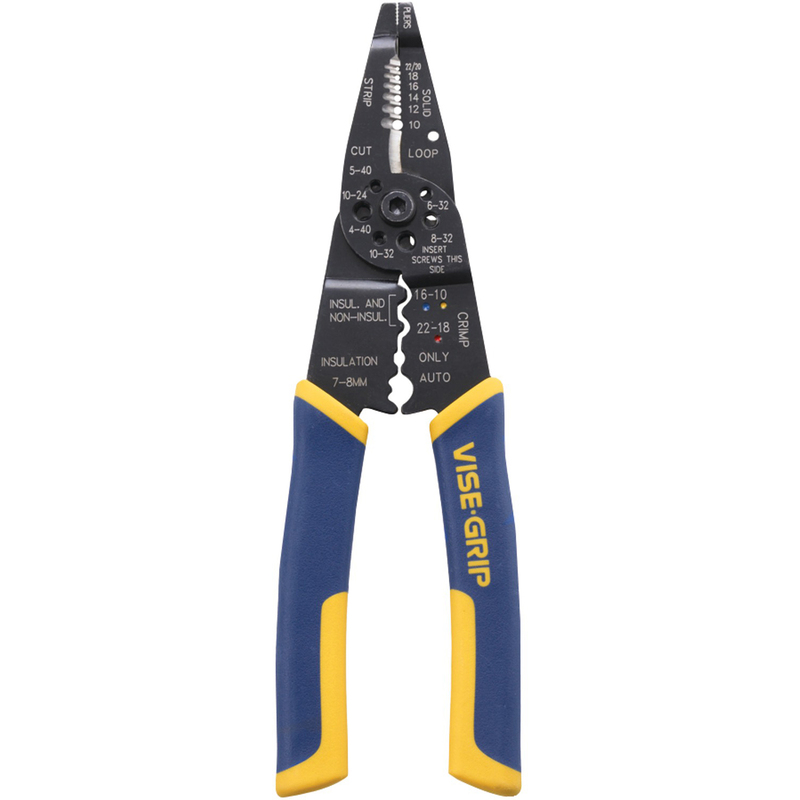 Well, here is the Irwin (Vice Grip) Electrical Multi Tool which combines pliers, wire cutter, wire crimper and more all in one tool!